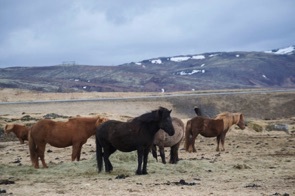 Hotel Eldhestar is part of an Icelandic horse-breeding centre, and offers 37 stylish, modern rooms. There are three communal hot tubs, with great views of the surrounding countryside and distant mountains. 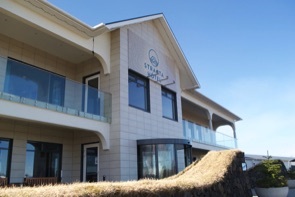 Hotel Eldhestar was the first hotel in Iceland to receive the Nordic Swan Ecolabel, meaning it is constantly working to reduce energy and water consumption, as well as using of environmentally friendly products and local food. 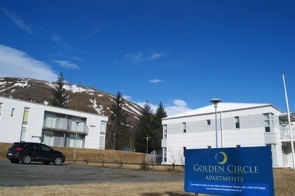 Modern, clean and spacious apartments next door to the Laugarvatn Fontana Geothermal Baths, and within easy driving distance of many of the Golden Circle sights. Apartments feature comfortable beds, fully equipped kitchens – there's a supermarket within walking distance, free parking and lake views. At Laugarvatn Fontana, there are a selection of different spa pools, as well as sauna and steam rooms, all heated using geothermal energy. 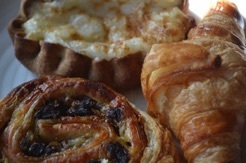 An eco-friendly option that's a short walk from Laugarvegar Street in the heart of Reykjavik. Apartments are spacious and stylish, with vintage touches and high-quality furnishings. There's a small kitchen with fridge, hob and microwave for preparing simple meals. 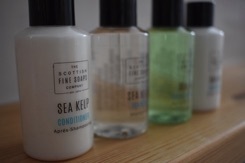 Natural, chemical-free skincare products by Meraki are provided in the bathroom. 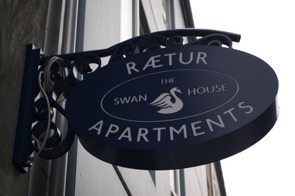 The Swan House Apartments has responsible tourism and sustainability policies that are continuously evolving. Modern, stylish hotel in a rural region in the south of Iceland. Rooms are decorated in classic Nordic style, and spotlessly clean. 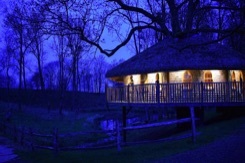 A range of accommodation is available, including wonderful suites with private hot tubs. Communal barrel saunas and hot tubs in the hotel grounds. 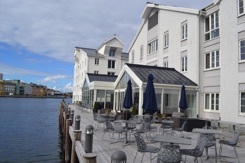 The hotel has a number of green policies, including reducing waste and energy consumption, and use of local products and services.